Have you ever had a vacation that didn’t turn out exactly as you had thought? Ever head in a completely different direction? That was Christmas 2008 for me. We were headed to my in-laws’ for the holiday. Along the way, my family had a conversation with my daughter who was 12 at the time. She commented how she was not a morning person. We suggested her name should have been Duskya instead of Dawnya. Later, as we went through the Columbia Gorge, I saw signs for places such as Wyeth, Phillipi Canyon, Blalock Canyon and Three Mile Canyon. As I saw the sign for Three Mile Canyon I envisioned a dragon spraying fire down a canyon with steep walls. There started the story of Ruskya and Duskya from the dragon colony at Three Spans Canyon. Life has not been the same since. 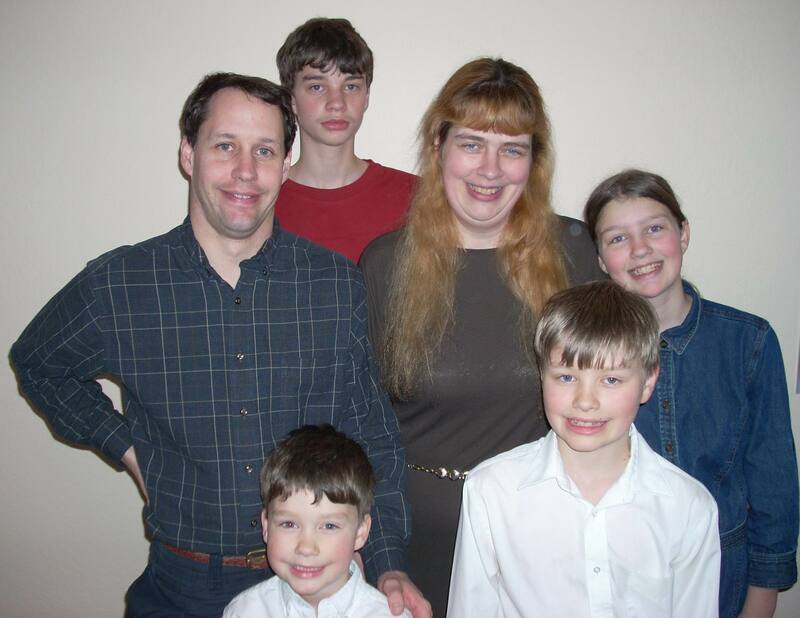 As the photo shows, the family has changed as well.